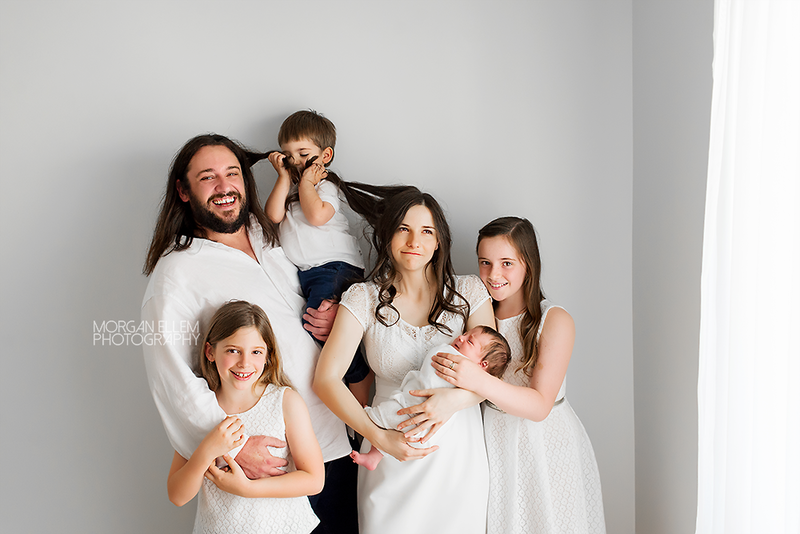 So wonderful to see this family again, following their maternity session a few weeks ago. 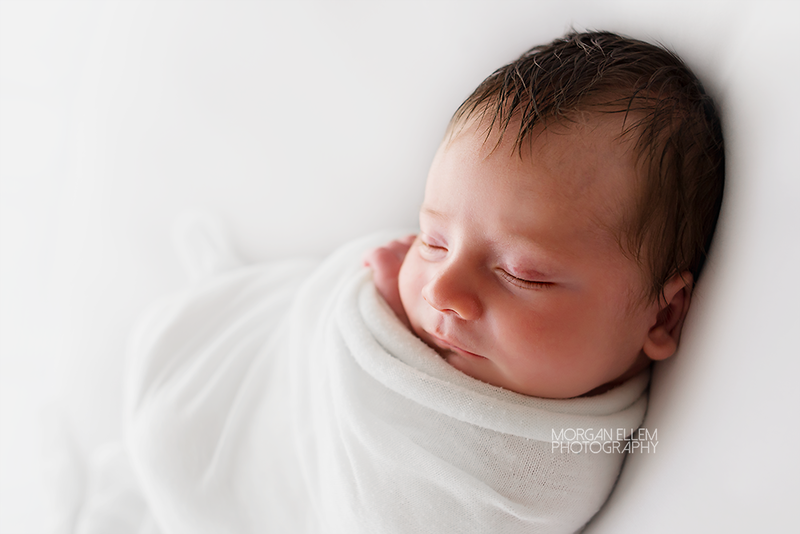 Baby Alexander was so lovely, such a little sweetheart, and definitely enjoyed cuddles! 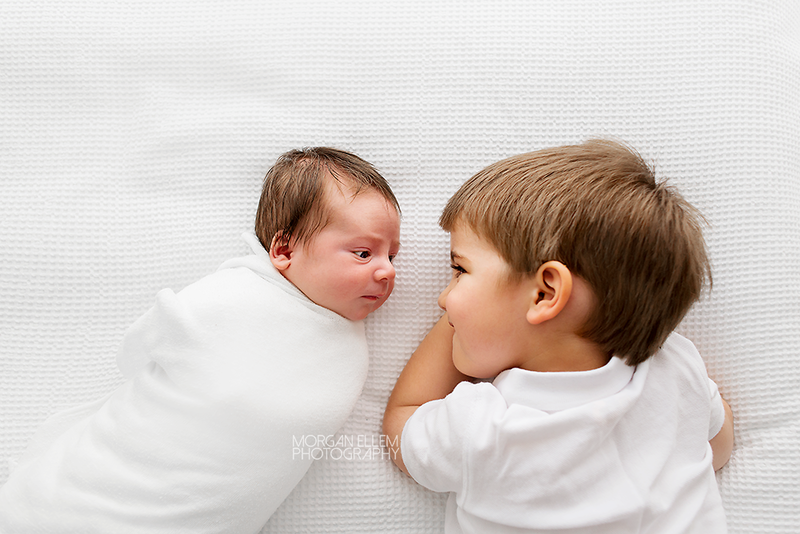 Big brother Adam was not overly fussed on interacting a lot with his new baby, however we definitely captured so many sweet moments (I always have toddler tricks up my sleeve!). Adam certainly kept us all on our toes and provided the comedic relief at some very opportune times. 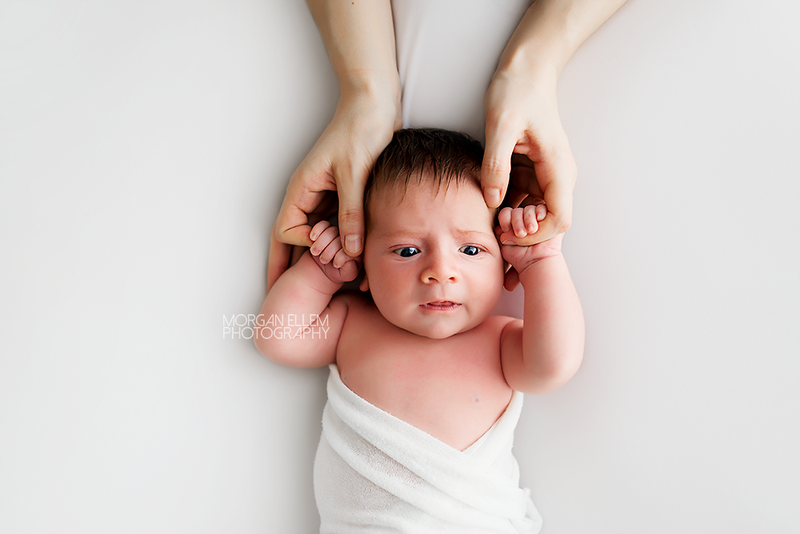 Baby Alexander wasn't giving in to sleep very easily, and was feeling a little unsettled today, but as you can see from the following photos, I can still say the session was a huge success. Special mention goes to the family photo I chose to publish today - I'm sure you can see why it was a favourite! I adore these natural moments, and I know the family does too.